Greenfield Creations is a well-established, experienced and professional organisation offering flexible solutions to suit every need and budget. We are focused on delivering exceptional customer service alongside a diverse range of products and solutions. We strive to protect and preserve the environment with responsible and sustainable materials and methods. The Greenfield Creations umbrella encompasses Greenfield Coffins, Greenfield Printing and Greenfield Prestige. Greenfield Coffins provides a range of coffins created from cardboard, wicker or wood. 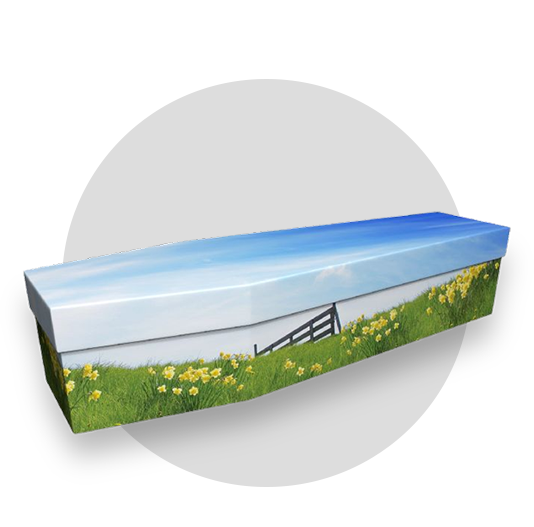 We enable families to choose from our extensive range of environmentally friendly coffins, or to work with our design team to create something as individual and memorable as their loved one. We will ensure that bereaved families receive help and support from our team during what can be a very difficult time. 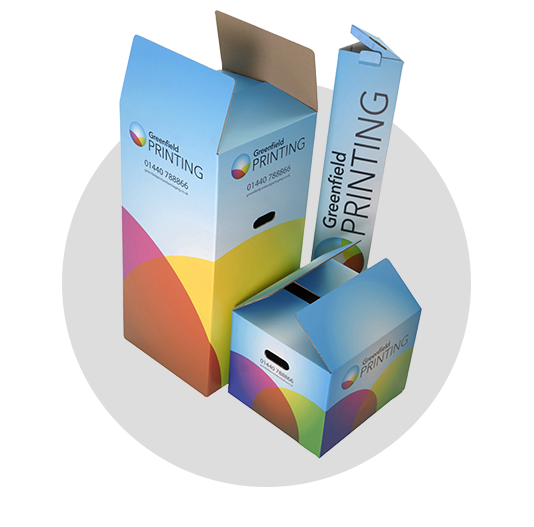 Greenfield Printing offers a wide range of print, promotion, packaging and point of sale (POS) solutions from initial concept to completion. Our team of creative designers and state of the art equipment enable us to provide a flexible and cost effective service. We’re passionate about the endless possibilities we can create - helping you communicate your message, brand or products to others. We exclusively supply our partner organisations within the funeral sector with our range of Greenfield Prestige cardboard coffins. 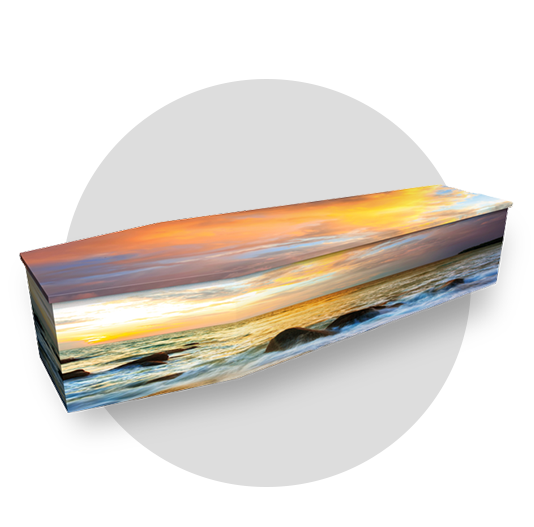 Greenfield Prestige is a high-quality, modern approach to environmentally friendly and personalised coffins. Our cardboard coffins can reflect the look of a more traditional wooden coffin, or can be personalised using our unique online coffin design service.